A Nanny/Housekeeper is an employee for a private family or an individual who looks after the children and home of the employers. We always customise our recruitment process and introduce candidates solely in accordance with the expectations of each family. It is essential for us that our candidates are well trained and qualified for the position and can adapt to the needs of the given family so that the parents may completely and utterly trust the nanny with their children’s wellbeing. As entrusting your child / children to a nanny requires a lot of confidence in the candidate’s skills and demeanor, we make sure that you can rely on the nanny’s professionalism. Equally for your home, the nanny / housekeeper is an expert, well trained and qualified for the position and is able to organise successfully the work schedule, and perform household chores while the children are having naps or classes in school. 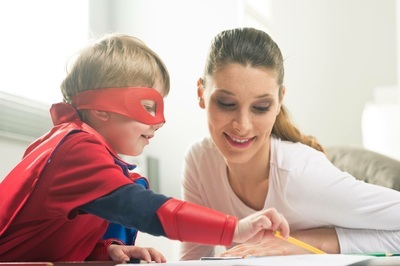 What are the duties and responsibilities of the nanny/housekeeper? What type of accommodation is offered if this is a live-in position? Nanny/ housekeeper may use a studio flat inside the property or in the territory of the estate. Sometimes it can also be a separate room with a private bathroom inside the house.